Esprit D'Air Reveals Artwork for Forthcoming Single, "Rebirth"
Reformed in 2016, Esprit D’Air are an electronic rock & space metal band based in London. 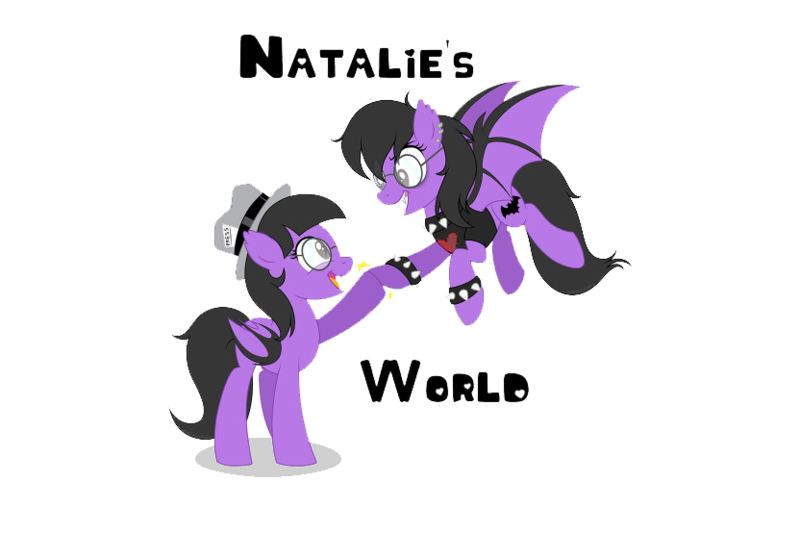 The band is now comprised of Kai (vocal & guitar), Ellis (bass) and Daishi (drums). Their sound is unique and fresh in its ability to fuse hard-hitting aggression with melodic interludes. Esprit D’Air garnered a cult following with their charismatic performances reminiscent of a young X Japan, and a style that can only be described as: “Shibuya meets Sunset Strip”! They were the first Japanese-language band to appear on the video game, Rock Band 3 for the Xbox 360. 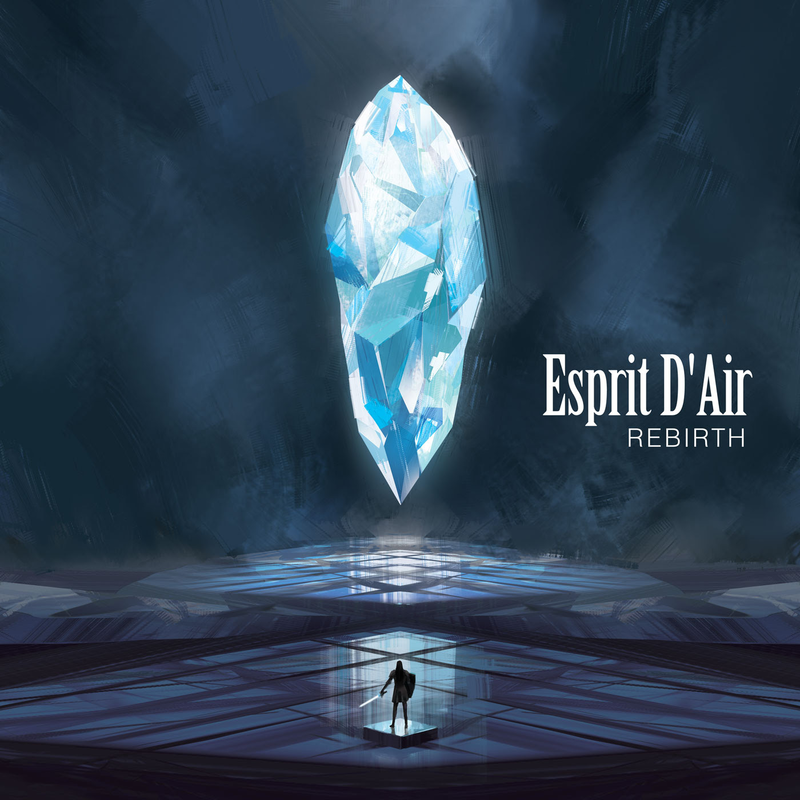 Esprit D'Air have announced that their upcoming single, Rebirth will be released this year on 14 December 2016. 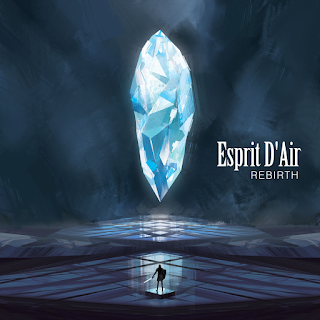 Digitally painted by their drummer Daishi, Esprit D'Air shared the artwork for their forthcoming single Rebirth. The newly-reformed band will be kicking off a two-date release show in the UK and France. JPU Records (the GazettE, POLYSICS, Crystal Lake, BAND-MAID) describe that the band are "producing tracks that excite us much more than any recent visual kei or J-Rock from Japan”. Monster High Live Comes to Mexico! Dead Eyes Unveil Video for "American Nightmare"
Tytus Releases Video for "Haunted"
Whitechapel Releases Video for "Bring Me Home"
Tragic Earth Releases Video for "Voices"
Dia Releases Debut EP "Tiny Oceans"
MORTILLERY Releases Video for "Shapeshifter"
City of the Weak Releases Video for "Censor This"
Kuu Kuu Harajuku Series By Gwen Stefani Arrives! Monster High and Itty Bitty Team Up! Monster High Brings Ghoulishness to Funko Pop! Blessing A Curse Releases New Song "Caving In"
ANNISOKAY RELEASES VIDEO FOR "LOUD"
SEKAI NO OWARI Releases Video for "Hey Ho"
BAND-MAID Releases Video for "YOLO"